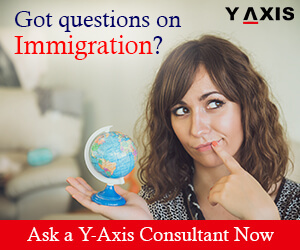 Canadian Immigration News 2018 and Migration Updates by Y-Axis Middle East DMCC. 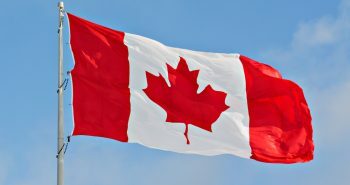 Follow our blog for all latest Canada visa updates. 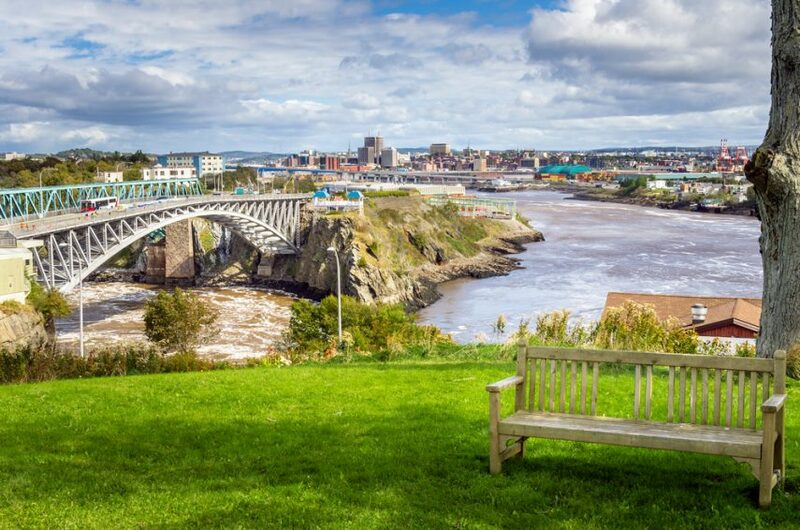 New Brunswick in Canada has re-opened its Express Entry Labor Market Stream on 28th November. The New Brunswick PNP had temporarily shut the program in September. The EE Labor Market Stream allows the province to nominate eligible candidates in the EE pool for Canadian PR. Candidates who successfully receive a provincial nomination from New Brunswick will have 600 points added to their CRS score. These extra points will guarantee them an invite for Canadian PR. The applicant must have a profile in the Express Entry pool. They should also have a valid EE profile number and a Job Seeker Validation code. The applicant should be currently living in or working in New Brunswick. They should submit their offer of employment along with their Expression of Interest. The applicant must nominate an occupation under NOC 0, A, or B. The NOC code also should be included with the Expression of Interest. The applicant should have a language proficiency score equivalent to CLB 7. They should submit their scorecard along with the EOI. The applicant should have their education assessed and have a valid ECA report. The education should be equivalent to at least a Canadian high school diploma. Only those candidates who are able to meet all the above criteria should submit an application. In case they don’t, their applications will be denied, as per CIC News. The New Brunswick PNP has not mentioned the work experience required in an occupation. Earlier Express Entry opening had this requirement. Candidates who are interested need to create an online profile. The profile should contain information regarding their age, education, work experience, and language proficiency. Candidates whose profiles score 67 points on the New Brunswick point’s grid enter into the EOI pool. Should be able to contribute to the New Brunswick economy and labor market in a positive way. While the rest of the world is reeling under anti-immigration feelings, Canada has started an online initiative. 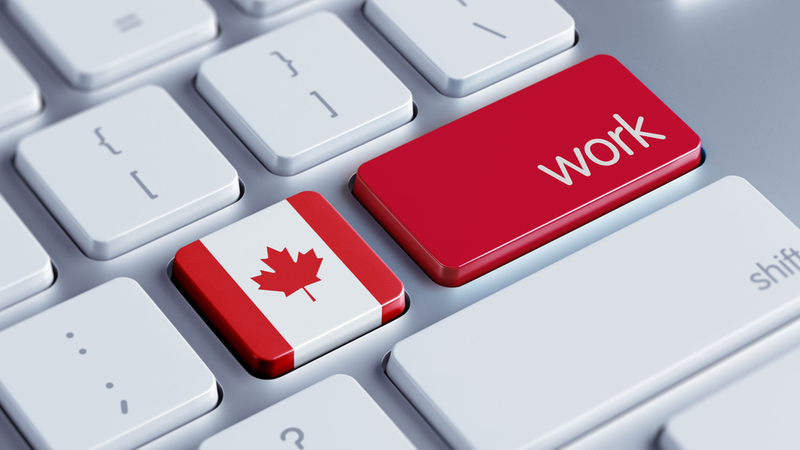 Canada has launched an online campaign to increase support for immigration. The campaign is called #ImmigrationMatters and was launched in November. Through this campaign, the Federal Govt. is inviting people to share their migration success stories. The Govt. is then posting these stories on the website of the campaign and other social media accounts. There is a toolkit included in the campaign which helps people find and share positive immigration stories. It also highlights newcomer contributions. There is also the option to order #Immigration Matters business cards and buttons. These may be used at various events to promote immigration. Ahmed Hussen, Immigration Minister, recently addressed a public forum organized in Toronto. He said that it is essential to remind Canadians why immigration is necessary. He believes it is essential not only for the community but also for the country’s prosperity. He said that Canada needed to showcase stories to show the success of immigrants in a majority of the cases. Newcomers to Canada readily embrace Canadian values and celebrate its freedoms. That is one of the primary reasons why immigrants choose to come to Canada in the first place. Ahmed Hussen himself was a refugee from Somalia, as quoted by The Star. A senior official from the immigration department said that the idea for this campaign came up a year ago. It was important to have an open discussion regarding the role of immigration. It was important to note how immigrants add to the Canadian economy. Immigrants bring a lot of positives and upsides to Canada. It is important to let the message spread through their stories. This campaign strives to show that their stories matter and it is the best way to spread support for immigration. 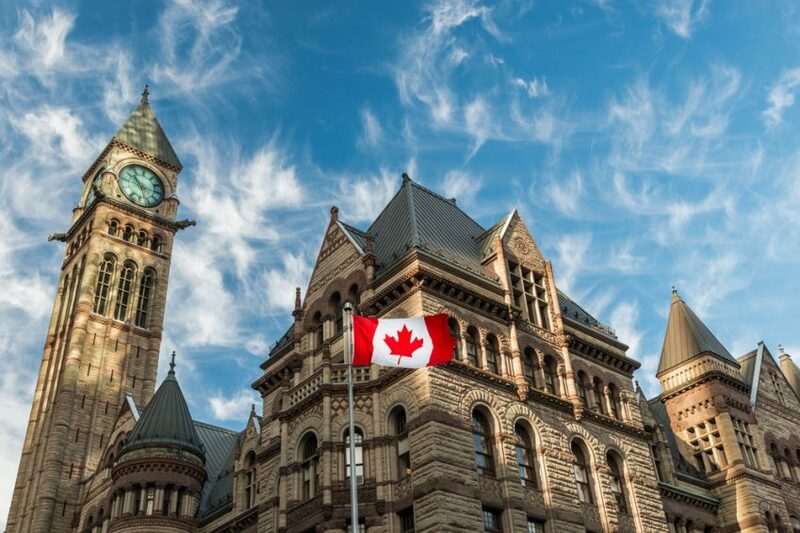 What are the best cities in Canada for tech workers? Quebec, a fast-growing province in Canada, is to admit over 40000 Permanent Residents in 2019. As quoted by CIC News, it could issue nearly 25000 selection certificates. This update is part of their new Immigration Plan for 2019. 59 percent of these new admissions will be made through the Quebec Skilled Worker Program (QSWP). The actual target for Canadian PR admissions is set at 42000. The province is targeting to welcome 23450 Overseas Immigrants through QSWP. 19500, out of them, will be skilled workers as per their criteria. The Canadian PR admissions target through these programs is set at 3200. 750 admissions are to be accepted through the Caregiver program. Quebec plans to accept admissions through family sponsorship as well. It is expecting to receive nearly 16550 Canadian PR admissions through these programs. The province is planning to release at least 20200 Quebec Selection Certificates (CSQ) in 2019. Quebec has the sole responsibility for the admission and selection process. It is the only province in Canada with such an arrangement. 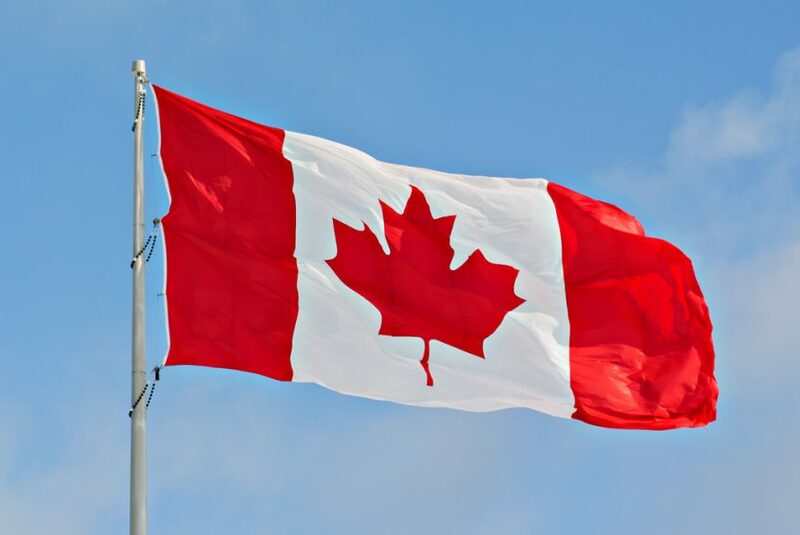 Overseas Immigrants receiving the CSQ can apply for Canadian PR. 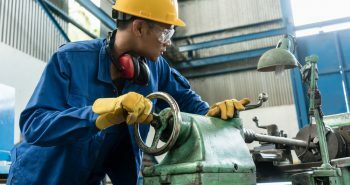 Skilled workers are to receive up to 15000 CSQs. 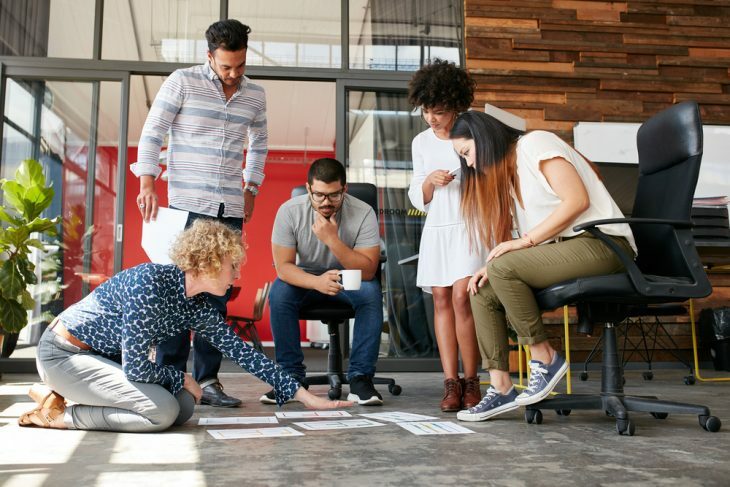 Candidates through the Quebec Business Immigration Program will receive nearly 3000 invitations. The numbers have gone down from that of previous years. The Quebec Government has confirmed that they have targeted to reduce the numbers. 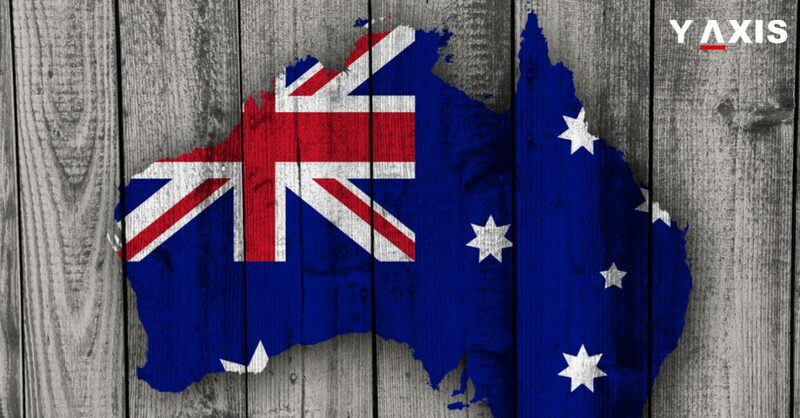 It would be reduced by 10000 people per year to curb Immigration rate. Simon Jolin-Barrette, Quebec’s Immigration Minister said it is a temporary initiative. 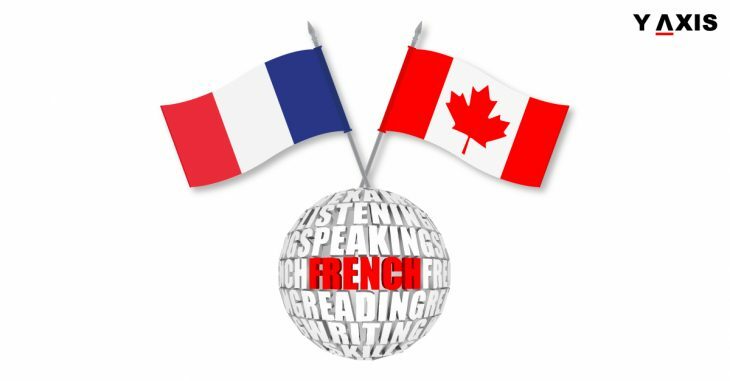 This is to ensure that Permanent Residents are integrated well into the French-speaking culture. However, this initiative has been strongly criticized because of a severe labor shortage in the province. Canadian Prime Minister Justin Trudeau has agreed with it. He said business owners in Canada are concerned about the labor shortage. This might not be the best time to reduce Overseas Immigration rate, he concluded. Canada is celebrating the 20th anniversary of the Manitoba Provincial Nominee Program. The provincial Govt. held a celebration at the Manitoba legislature to mark the event. Gary Filmon, the former Premier, was invited to speak at the event. During his tenure, Filmon spoke to a number of trade representatives at various Canadian embassies across the globe. He discovered that they lacked knowledge regarding Manitoba’s economy. Most of them were of the impression that Manitoba was an agriculture-based economy. He had to explain that other industries like financial and manufacturing led the way in the province. This led him to conclude that Manitoba needed its own way to attract immigrants to feed the growth. Following a 7-year struggle with the Federal Govt. the MPNP deal was finally signed in 1998. Manitoba signed a PNP annex, which leads to the implementation of Canada’s first PNP. The first 418 provincial nominees came to Manitoba in 1999, starting the immigration growth of the province. The MPNP helps drive population growth in the province. 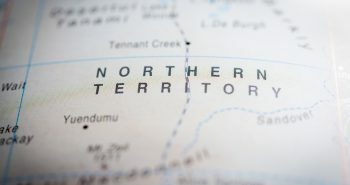 Manitoba’s GDP growth would have been 30% lower without the MPNP, as per CBC. The province retains almost 90% of its provincial nominees. 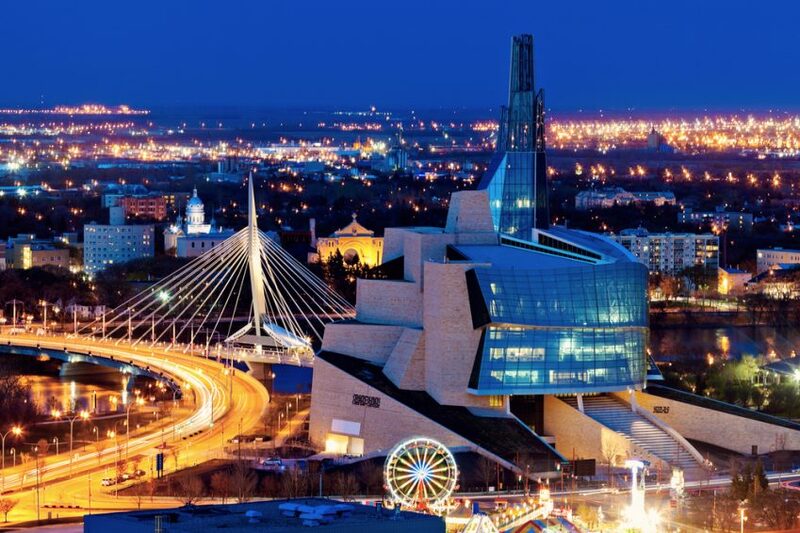 Manitoba has attracted more than 130,000 immigrants since its inception in 1998. MPNP Business Nominees have invested more than $308 million in Manitoba to date. More than 90% of the economic immigrants arrive in Manitoba through the MPNP. How much your Overseas Education will cost in Montreal, Canada? Montreal recently made it to the news for wanting to retain international students who graduate from the city. A campaign called “Je Choisis Montreal” (“I choose Montreal” in English) has emerged in the region. 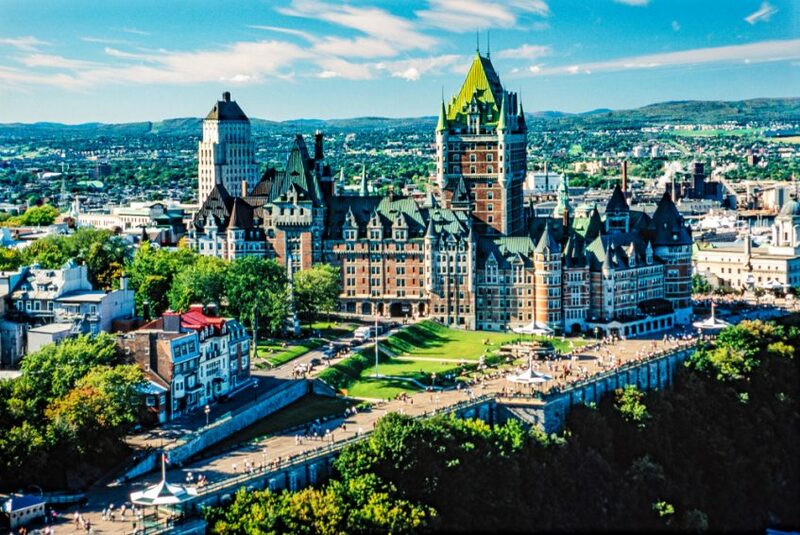 It is to help international students live, work and immigrate to the largest city in Canada’s Québec province. As reported by Study International News, their aim is to make sure talented people having a degree from Québec stay there. It will improve their economy. Montreal is ranked as the 4th best student city across the globe. It’s no wonder why even students prefer migrating to this city for Overseas Education. However, students often hesitate to take this big step because of the costs involved. Let’s have a look at the same. 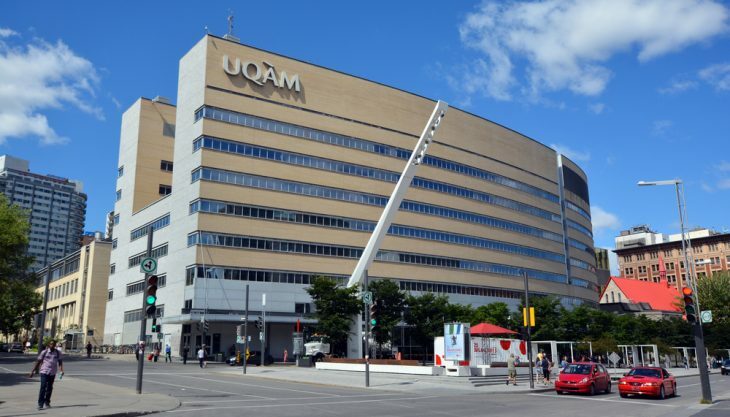 To pursue a degree from Montreal, students will need a Canadian study permit. It is required for courses longer than six months. The cost is approximately CA$150 including extensions. The cost to study in Québec is usually lesser than elsewhere in North America. For instance, a Master’s degree costs approximately CA$8,186 per session. A PhD costs CA$7,348 per session. Hence, it can be seen the tuition fee for Overseas Education in Montreal is not abnormal. The rent prices in Montreal used to be low. However, they are now on the rise. Rent prices have increased by 13 percent in 2017. For a one bedroom unit, students will have to pay an average of CA$1,350. While for two bedroom unit it is CA$1,660. For food, the budget should be around CA$350 per month. Goods and services tax and the Québec sales tax are collected on most consumer goods and services. Montreal is called the haven for cyclists. It is wise to invest in a new or used bike. It will cost around CA$300. Whereas, a monthly ticket for public transport costs CA$83. One cannot avoid festivals in the second largest city in Canada. Some like Osheaga cost CA$115 for general admission. Other entertainment options like movies will cost approximately CA$26 for two persons. Therefore, students now have an idea of how much their Overseas Education would cost in Montreal. Nevertheless, it is essential to mention here that clothing and books for courses usually require large sums of money. Hence, plan accordingly before packing your bags!